Over 2,000 care-home kids were secretly vaccinated against diphtheria in the 1930s in medical trials undertaken by international drugs giant Burroughs Wellcome, Irish media reveal. Among the testing sites was a recently discovered mass grave. The medical records cited by the Irish Daily Mail show that some 2,051 children and babies across several Irish care homes may have been subjected to the practice. Michael Dwyer, of Cork University’s School of History, found the data after foraging through tens of thousands of archive files and old medical journals. What he did not find is whether any consent was gained for these alleged illegal drug trials or any records of the effects on the infants involved. Dwyer discovered that the tests were carried out shortly before the drugs were made readily available in the UK. The homes involved included Bessborough, County Cork, and Sean Ross Abbey in Roscrea, County Tipperary. The Newstalk Breakfast on Monday show also found out that nearly 300 children living in care homes in the 1960s and 70s were used as guinea pigs in medical trials. Ireland had no laws pertaining to medical testing until 1987. 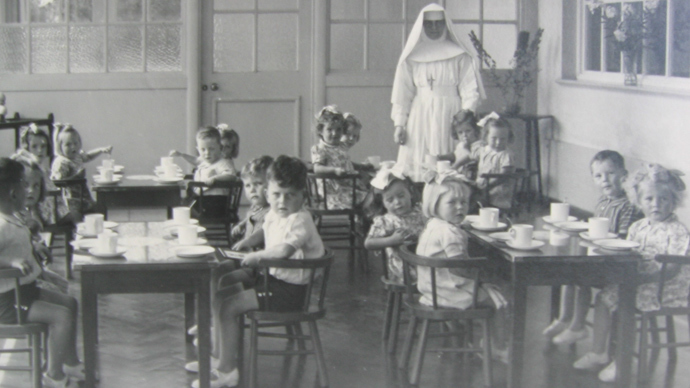 The show talked with a former child resident of Bessborough House in Cork who went by the name of Christy. He had eight vaccine marks, on his arms and two on his legs. “Most people from my generation have one, if not two, that’s it, not as many as me,” Christy stated. The reports come on top of a shocking revelation in Tuan, western Ireland, where a mass grave for almost 800 children was unearthed just a few days ago. 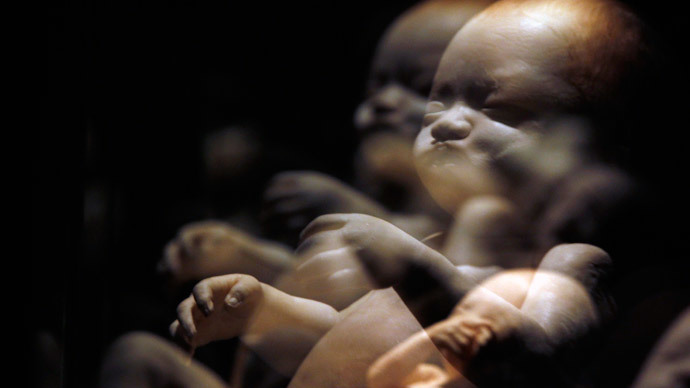 Most of the bodies from the facility for unwed mothers and their children were dumped in a sewage tank without coffins. The unmarked grave was stumbled upon by a local historian, Catherine Corless, who was gathering information on the mother-and-baby home which functioned there in the first half of the 20th century, run by the Bon Secours order of nuns. 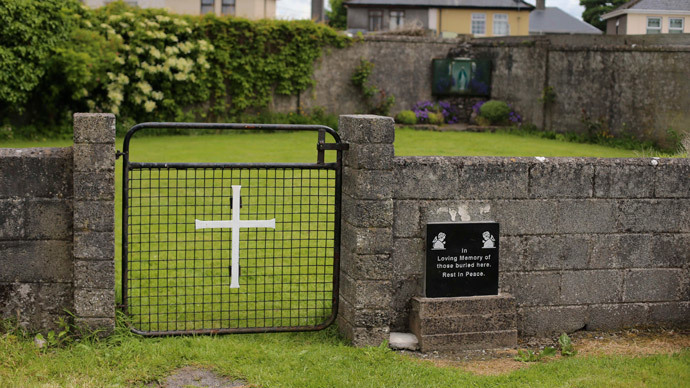 Following the discovery and reports of medical tests, Irish Premier Enda Kenny ordered ministers to search for further mass baby graves. The archbishop of Dublin, Diarmuid Martin, has called for an investigation in Tuan independent of the Catholic Church since “mother and baby homes” mostly operated in Ireland from the 1920s to 1960s, when Catholic policy and control of social services reached their zenith. “We have to look at the whole culture of mother and baby homes; they’re talking about medical experiments there,” he told RTE Radio at the weekend.